See you at the 2007 Hobby Show! I'll be at the 29th annual Hobby Show this weekend for my 4th year in a row. This show is always a blast, and I get to meet so many great people there (and I've made some wonderful friends from those I've met over the years, too). This year I'll be at booth #159 where we'll have loads of displays, demos, tons of door prizes and maybe even a fun make & take for you to check out. I'll also have hand-stamped cards for sale plus several retired stamp sets & accessories too, so please come and check out my specials. 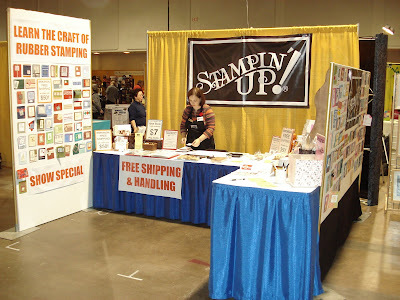 Here's a picture of me setting up at last year's Stampin' Up! booth, before the crowds and mayhem began. 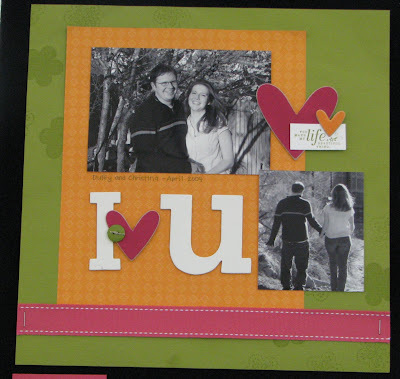 If you come by this weekend, please say hi to me or my handsome hubby Brent, or to any of my fabulous helpers (Kathy & Jessica, Lisa, Helayne, Diane, Krista, Susan, Kerry, Ann and Denise -- all fabulous stampers too). The Hobby Show is in Halls 1 & 2 of the International Centre in Mississauga, close to the Toronto International Airport (6900 Airport Road at the corner of Airport and Derry.) Click here for driving instructions -- free parking! Christmas Cardmaking... using scrappin supplies! 1 plain white lunchtin + some clear Rhinestone brads + envelopes + 1 "Winter Bright" Simply Scrappin' Kit = one fantabulous project & loads of fun (even if there WAS no stamping involved). So there you have it: 16 completed Christmas cards, one decorated lunch tin (that I could further customize by adding "CARDS" or "RECIPES" to the front, or the recipients name even, and check how just HOW MUCH stuff is still left over! I'm going to just keep on going with all the extra leftover supplies from the kit, and make tons of cute Christmas tags & mini cards too. 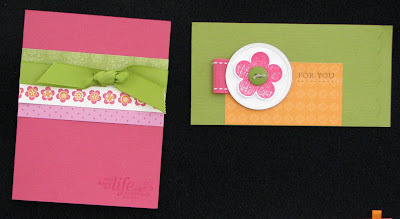 I just can't emphasize enough how fast & simple these cards were to put together! If you're interested in ordering this lunchtin & cards kit to make at home yourself (either to keep or to give completed as a holiday gift this year), please contact me and I'll share all the info with you! Please click on images to enlarge.... notes to come! I've been inundated with requests to see all the other projects we were making last night for my "Pretties Kit" class, so without further ado... here they are - ENJOY! 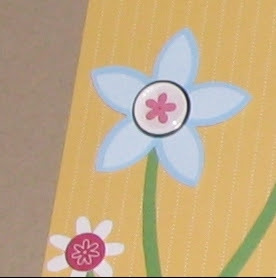 ETA: I added a close-up of the beads on the textured Soft Sky paper, so you can see them better. It's all good, and this just gave me a good reason to post some more picture's from my Founders Circle retreat (which is where I got the set & matching wheel in the first place). 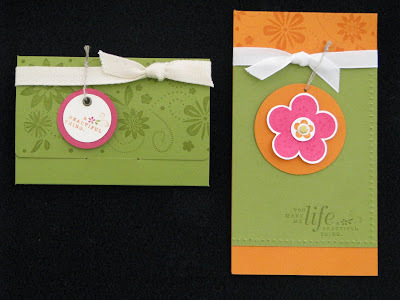 Here is one of the cards we'll be making at the "Pretties Kit" class this Wednesday night (Oct 10, 7pm). 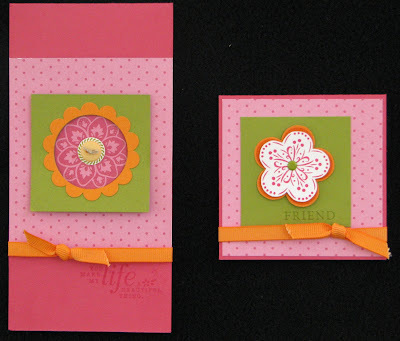 I was greatly inspired by a card that Dawn Byers made, and I loved the elegance of her colour choices. I'll be showing the class participants several different ways you can customize the colour of your flowers, how to use the hat pins & beads, plus fun ways to play with the other embellishments that come in the Pretties kit as well (beads, pearls, brads, etc). If you are in the Toronto area and you would like to join us, please let me know! I finished up the 14 gift bags I made for Thnkasgiving, and then the 8 cards I made! Oh and I went to have Turkey Too! I used all SU paper and Inks, but may have used a couple non SU stamps (oops! )Oh and I have a BRAND NEW BLOG thanks to sue so you can check out the pictures there once I upload them! Thanks for playing, everyone. 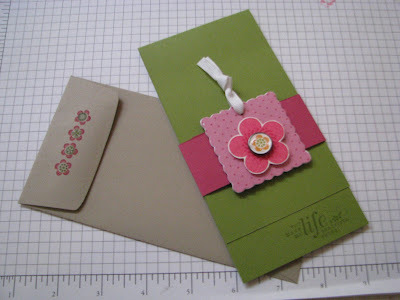 Later on today I'll post some of the projects we'll be making at tomorrow's "Pretties" class... I still have some spots left so please contact me if you'd like to join us! 25% off Simply Sent kits... LAST CHANCE! On Thursday, I was having a genuinely rotten day. One of those... you know what I mean? When everything possible is going wrong, and there's no end in sight and you JUST want to crawl under the covers and say ENOUGH ALREADY! 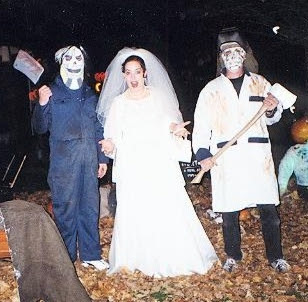 Anyhow, I was having one of my monthly Stamper's Clubs that night and everything was already set up for them to do, so I wasn't sure what to do with myself. And already being in a crummy mood...well... who wants to inflict that on anyone? Not me. 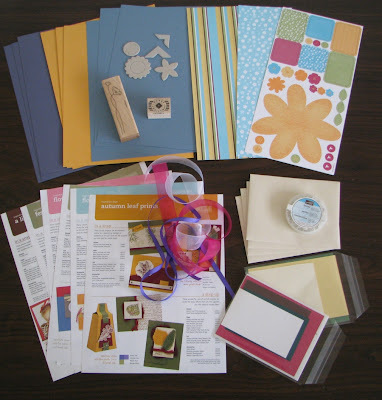 So while everyone was busy stamping their projects, I worked adjacent to them on the kitchen table and took out my new "Three Thoughts" Simply Sent kit. Wooweee! Stamping a bunch of cards that I didn't have to pre-cut the papers for? Didn't need to have a creative idea in my head? Had a stamp set that was already DIE-CUT too? Now THIS was stamping therapy, let me tell you. So here are all the cards I made that night. I didn't cheat and add any additional embellishments, so no extra brads, buttons or ribbons (which is a stretch for me) but I'm so thrilled with how they all turned out! If you're in Canada, the final day for ordering these kits at my 25% off sale price is MONDAY OCTOBER 8! These kits can be found on pages 12-14 of the current catalogue (see link on the left-side of my blog). 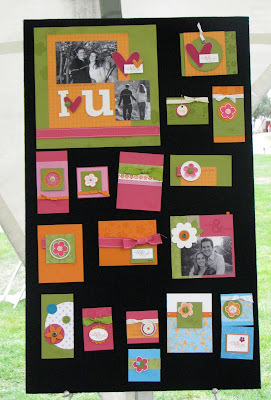 Celebrate World Card Making Day with some Blog Candy! I'm excited to be stamping with some friends this morning at my 8 card Stamp-A-Stack, where we'll get to celebrate the 2nd annual World Card Making Day together. A little bit of music, a little chocolate.. and lots of stamping. WHOOT! 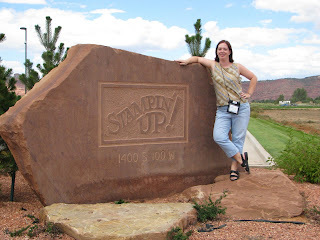 To celebrate with you stampers who are NOT here to play today, here's a chance at a little stamping blog candy for you: a brand new roll of Stampin' Up! 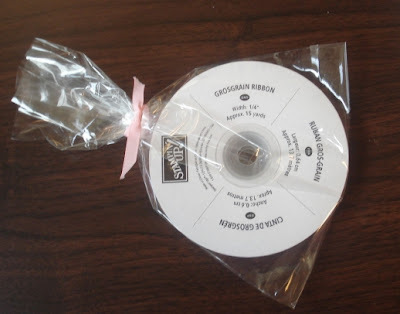 pink grosgrain ribbon! 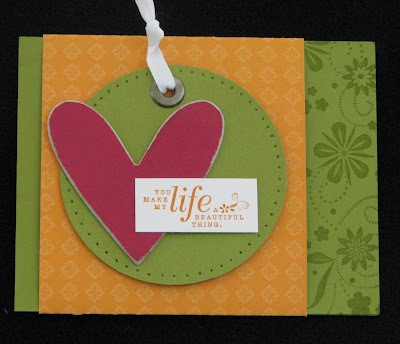 All you have to do for YOUR chance to win is STAMP a card today and then write me a comment below with a quick description of the card you made. How easy is that? I'll draw a winner on Monday (our Canadian Thanksgiving day) and see who the lucky stamper is! So... what are you waiting for? GET STAMPING! In case you haven't seen this video making the rounds these days, you MUST check it out... and get your hubby to watch too! 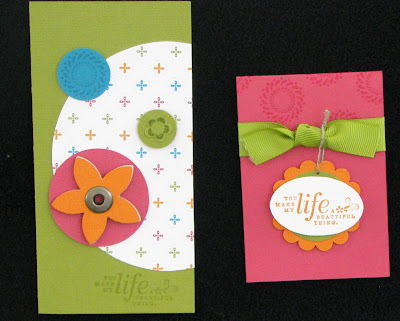 See how to make a greeting card using tools you probably already have in the garage! 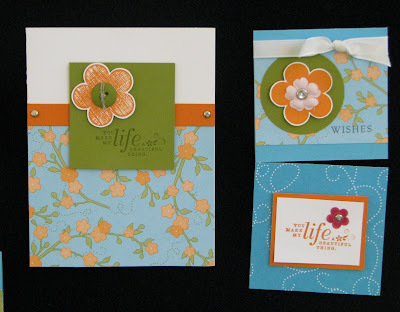 I don't usually post non stamping-related things on my blog, but since Catherine's been a Stamper's club member of mine for a while and EVERYONE know's her (since shes so darn shy and retiring...ha! ), I wanted to share this lovely picture of her. 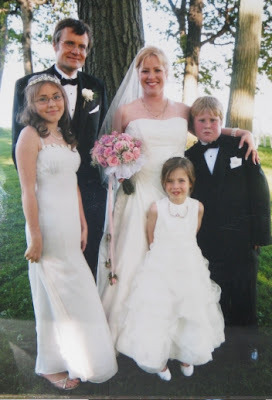 2 weeks ago Catherine and Andrew decided to celebrate their 20th wedding anniversary in style... and what better way then having the PERFECT wedding party all over again. We've been regaled at our Club meetings with all the fun wedding planning and details of shopping excursions with the girls, etc, that I just had to share. To many many more decades of love, I raise a toast to you both! It's hard to believe that it's been almost 2 weeks since I returned from my Founder's Circle retreat trip to Phoenix & Lake Powell, AZ. 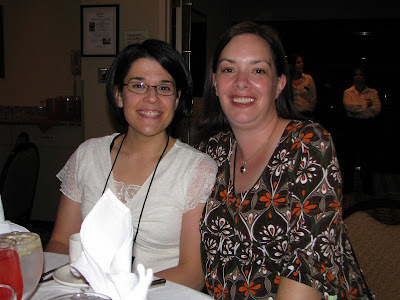 I joined about 130 other demonstrators from across the US and Canada for this great award time of sharing and fun, and I was able to see many stamping friends that I hadn't seen since Convention, Cruise, or even since the previous Founder's Trip! Of course it meant making NEW friends too, and that's just as much fun. Needless to say, I took a zillion pictures and I'll be sharing some with you here. It was a time with many many highs, but also a big low as well. 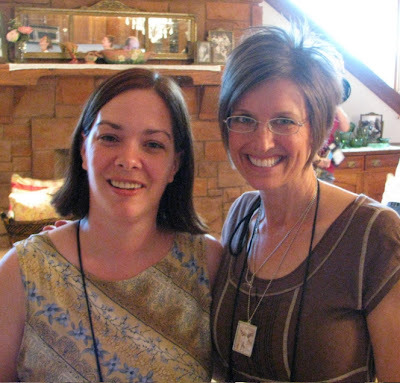 The saddest thing for me of all was that my dear friend and downline Marika was quite ill for most of the trip. She had earned her spot by achieving the #3 Rising Star position last year, and this was to be her first incentive trip with SU (she's also earned the Bermuda cruise but that's next March). As she is primarily francophone, Stampin' Up! had arranged for a French interpreter for her & Maryse (the other French speaker) so they could get the maximum enjoyment out of their trip. Marek was a real howl, and I got to spend much more time with my little Frenchies on this trip. So while Marika's fibromyalgia kicked in and it meant she missed most of the activities, she was never far from my heart and I hope she's finally starting to feel better. Here's the 1st of 3 Photo Galleries that highlight some of the activities, places and people I visited while there. Over the next few days I hope to get some more highlights up for you... I'm away on a field trip with Serena's class tomorrow, then it's WCMD and then TURKEY WEEKEND (for us Canadians anyhow), but I'll do my best!